Gillingham Welding Systems has a strong commitment to changing to the needs of our dynamic clients. We have realised the need to have welding equipment available on short notice and for a short period rather than outright ownership. Therefore the option of hiring welding machines and associated equipment has been provided to supply to any need our clients may have. 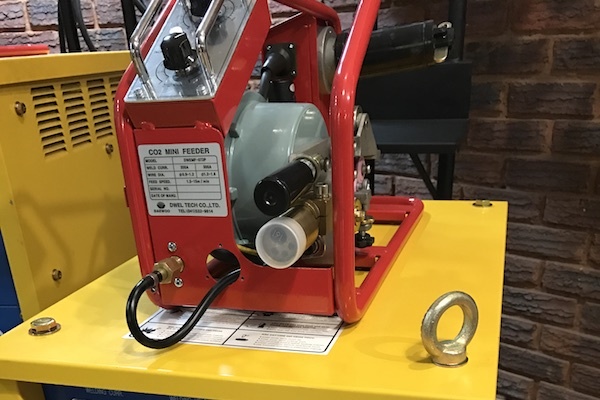 Gillingham Welding Systems is committed to stocking only the best quality welding equipment for our rentals. We guarantee that our machines will be in perfect working order and ready for collection at the agreed time. We know how important your time is to you, and aim to make your welding machine rental experience as positive as possible. Gillingham Welding Systems can also supply a wide variety of consumables and spare parts including fluxes, welding wires, welding guns and more. If it needs to be used on a welding machine, we will definitely have it in stock at the best price. Economy - Do you use your machine all the time? Capital outlay - Get the job done at a fraction of the sale cost. Try before you buy - Not sure if this is the correct machine? Hire it and find out. Maintenance costs eliminated - We keep our machines fully maintained. Use the most modern machines - We only keep the best machines available for rent. Peace of mind - If there is anything wrong with the machine, we will repair it. 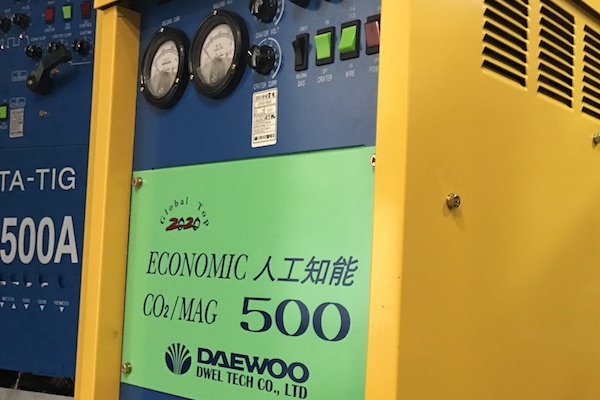 As a class leading supplier of Daewoo and Gillmach welding machines and associated equipment, we are already perfectly positioned to bring our customers who do not need outright ownership of their welding equipment the option to rent. Gillingham Welding Systems have some of the best quality equipment in stock for sale as well as to rent. If we are going to put our famly name on our products, you can be sure that it is of only the finest quality. This goes for both our locally manufactured Gillmach range as well as our imported Korean welding equimpent and consumables. We are a modern, quality, family owned and run company that has a history of providing client service that is the envy of our peers. We strive to meet or exceed the expectations of all of our clients, both large and small far into the future so that we remain a supplier of choice. "Innovation in the Field of Welding"
Welding is far from a glamorous industry, but we at Gillingham Welding Systems don't believe this has to make us a bore at all. 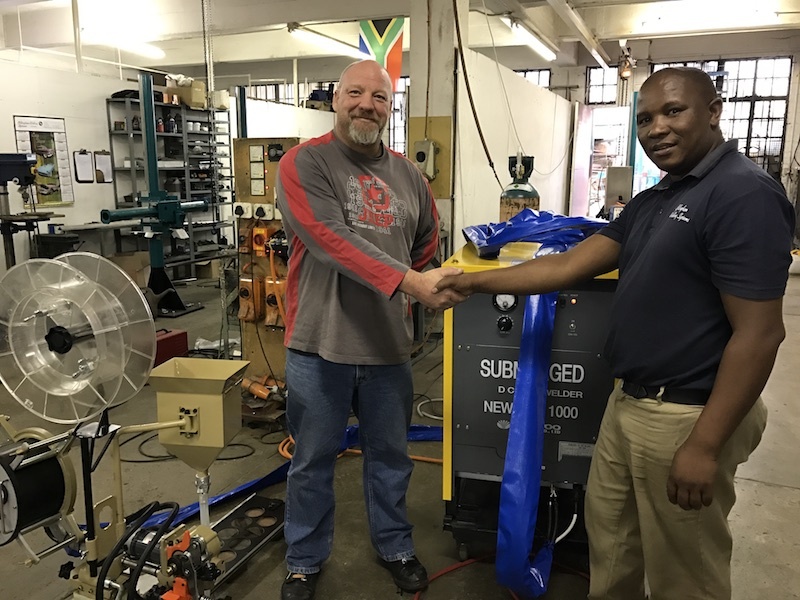 We provide an environment for our staff that stimulates creativity and a customer experience that ensures we will remain at the forefront of the welding equipment supply business. If there is a choice of welding equiment supplier, we want to be on the top of it. Corporate member of the South African Institute of Welding since January 2010. Focus on deadlines, we understand that our supply constraints don't get passed on to the customer. In house manufacture, quality control and after sales support for the Gillmach range. Long term, reliable family owned business with values to match. In the business from 1989 so there are few who understand the welding supply business better than us. Making the customer experience something to remember to keep our clients returning for more.